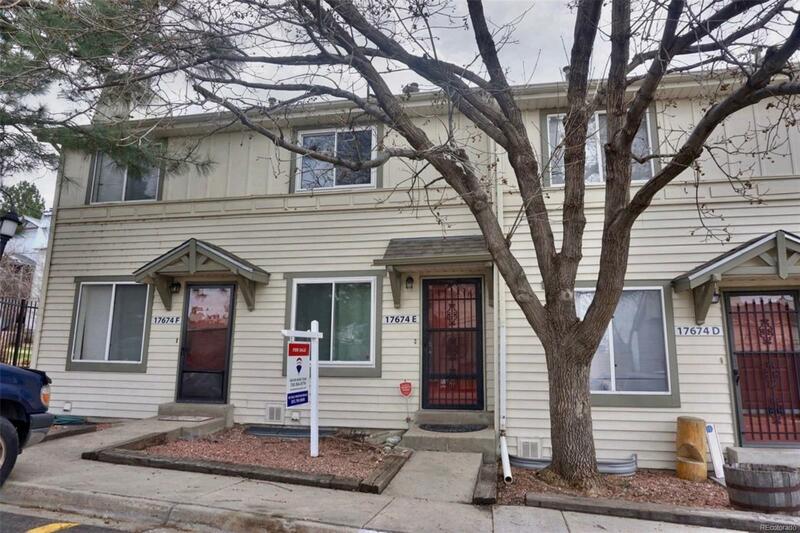 Lovely 2-bedroom townhome located in the coveted Cherry Creek School District. 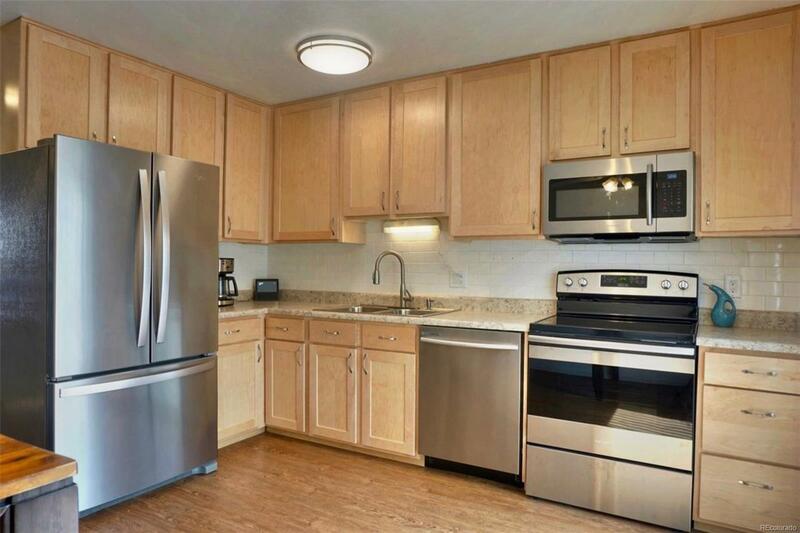 Beautiful updated kitchen with newer cabinets and brand new stainless steel appliances. 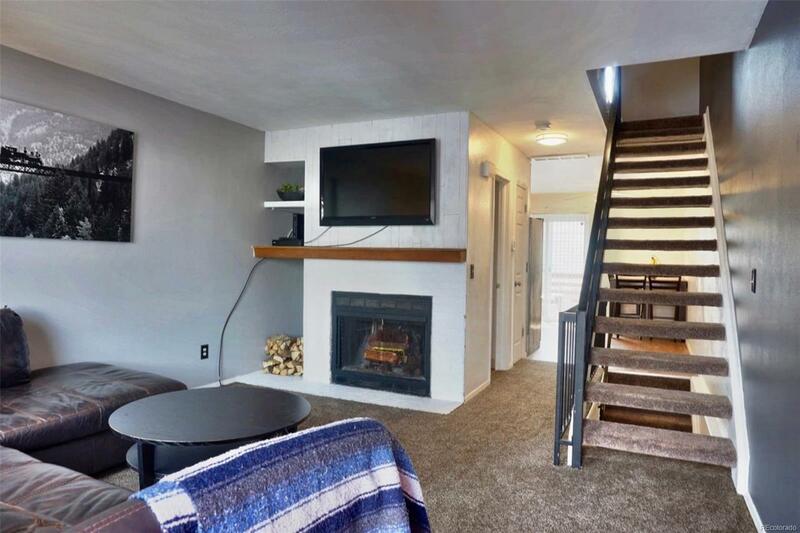 Walk in to the main floor family room with cozy wood burning fireplace, updated kitchen, and powder bath. Upstairs includes 2 spacious bedrooms and a full bathroom. The large unfinished basement has plenty of room for storage and/or future finishes, and laundry area. New carpet and paint throughout the home. 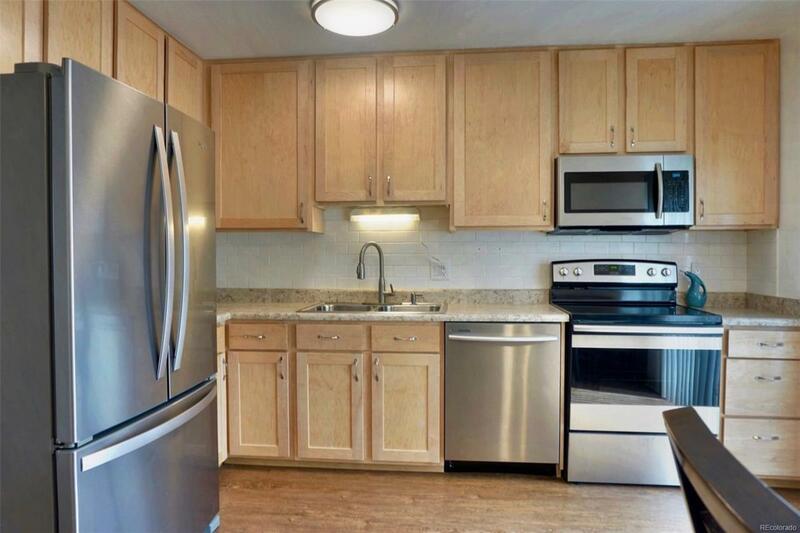 One reserved parking space for the unit, and plenty of open/guest parking available.